Later they'll ask you how you did it. 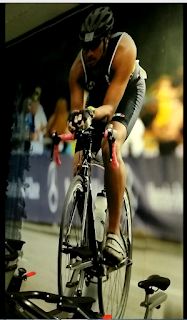 That's how it goes for life at large, but it fits like a glove as far as pushing oneself towards fitness is concerned. 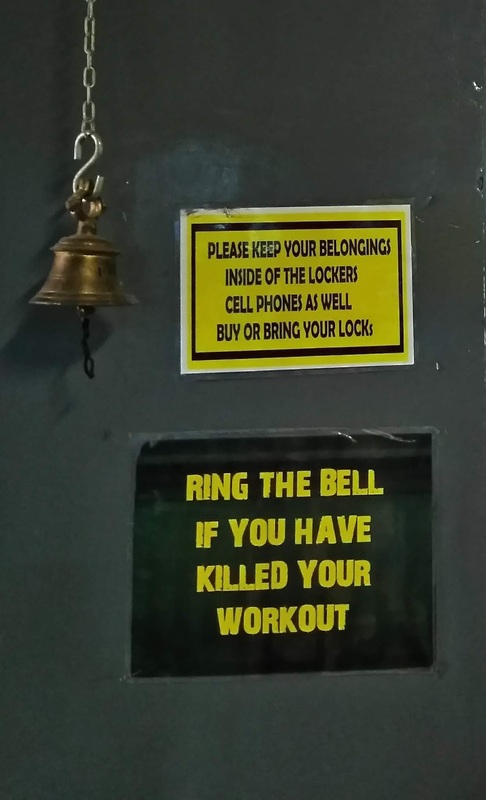 There'll be a hoard of pessimistic onlookers and a handful of optimistic cheers (one of them has to be you, yourself) but as far as pledging for a fitter self is concerned, one has to emulate the deaf frog for a clearer perspective. Self-confidence and self-belief are the keys as far as sustaining oneself on the road seldom taken is concerned. After all, everyone wishes to look fitter and feel fitter in today's day and age. Not just should this stand true for the public eye but also for the betterment of our past self, physically as well as psychologically. However, gymming and supplements are a thing of the past as the masses continue to realize that spot reduction is a myth and drugs provide an instant high but do more harm than good in the long run. 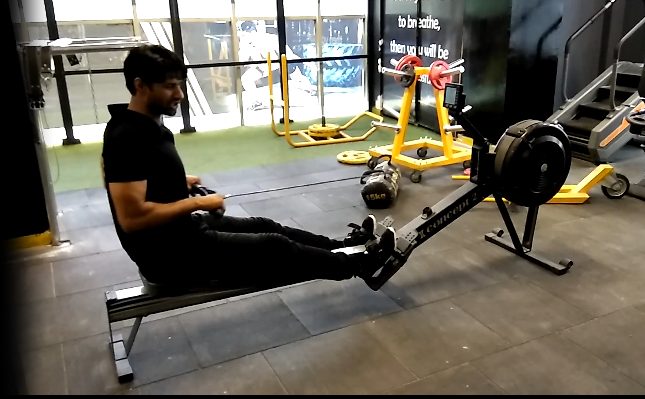 Knowing the fact that a full body workout is essential to the well-being, and one cannot just be biased towards one physical region, it is vital to turn to functional fitness exercises designed so as to develop and train bodily muscles so that it is convenient to complete everyday tasks with ease. Functional fitness exercises engage a number of muscles at the same instant - be it the lower body or upper body ones - while simulating common movements - to engage the physique and improve balance, core, strength, and stability. 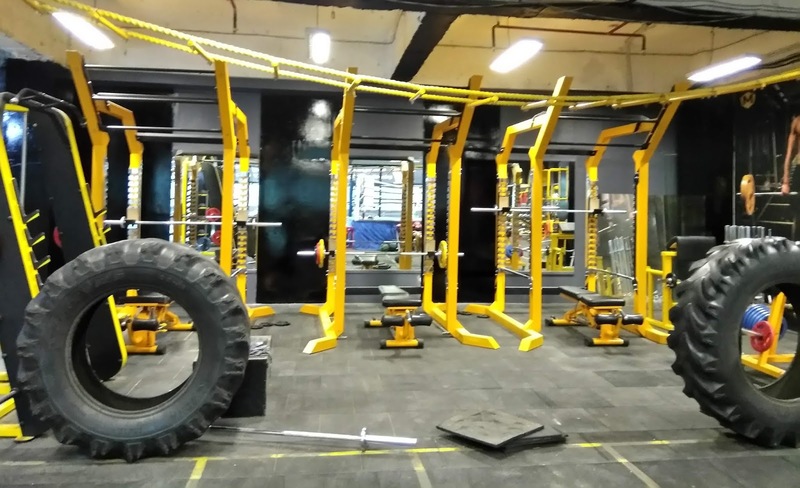 One such functional fitness studio that has been establishing itself at various cities in India since the past three years is Multifit. 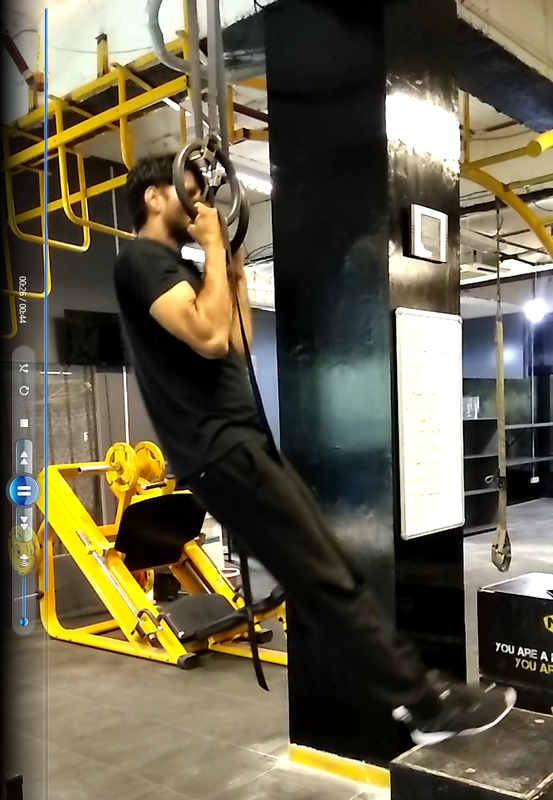 With an aim to balance the body-mind-soul trinity, through a thoughtfully devised model for functional fitness aptly named iFIT. 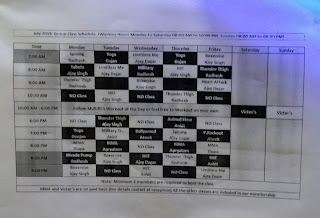 Designed to integrate science and fitness training in a manner that makes a workout more enjoyable and effective, iFIT includes High-Intensity Interval Training (HIIT), Yoga, Endurance and other forms of fitness training to holistically cater to your mind and body’s varied fitness need. 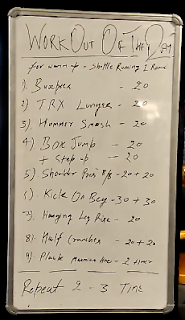 In fact, a HIIT routine enhances metabolism that enables the body to burn fat even after a single routine is completed. 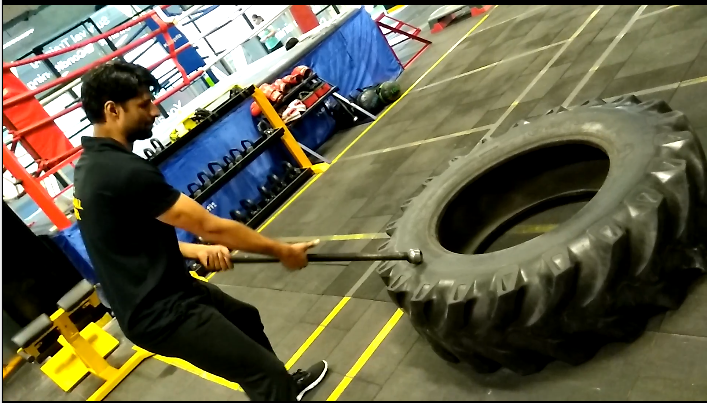 On the other hand, iFIT workouts generally utilize only body weight, resulting in 'optimal muscle building and muscle retention coupled with fat loss and increased calorie burn'. 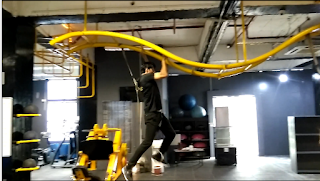 I recently had a chance to Multifit Studio, Sohna Road and could witness in person, the positive impact that functional training has on the body. In fact, the clientele here, in particular, spans across 14-80, with the eldest patron being an enthusiastic senior citizen. 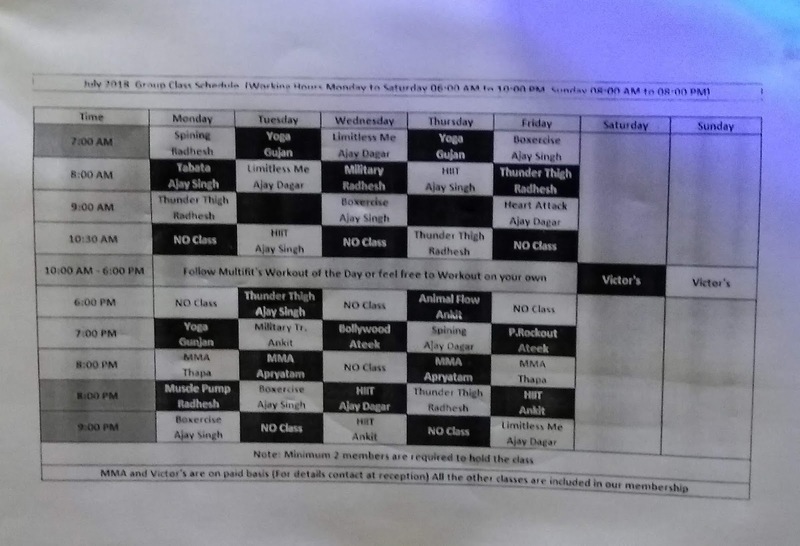 With a belief that fitness should extend beyond dumbbells and machines, the schedule devised by Multifit is such that it integrates science and fitness training to facilitate its clients in attaining the perfect Mind-Body-Soul balance and aims to make fitness a lifestyle choice for every individual they engage with. The conventional gym imagery is challenged to the extent that by abandoning traditional equipment and narrow goals and instead using simple setups to improve one's performance at everyday activities, patrons are able to embrace fitter versions of themselves. 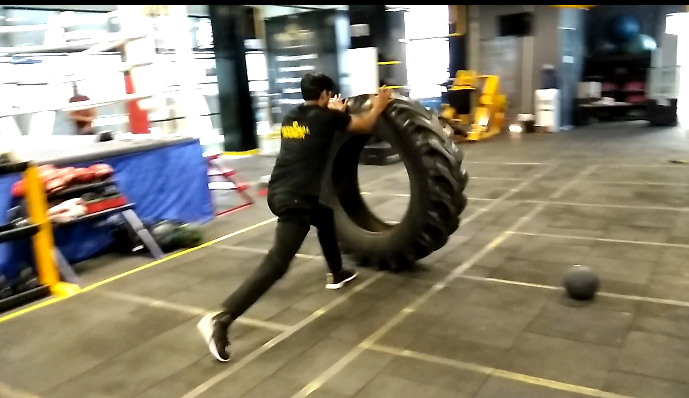 Equipped with state-of-the-art machinery pertaining to strength, endurance training, calisthenics, martial arts etc. 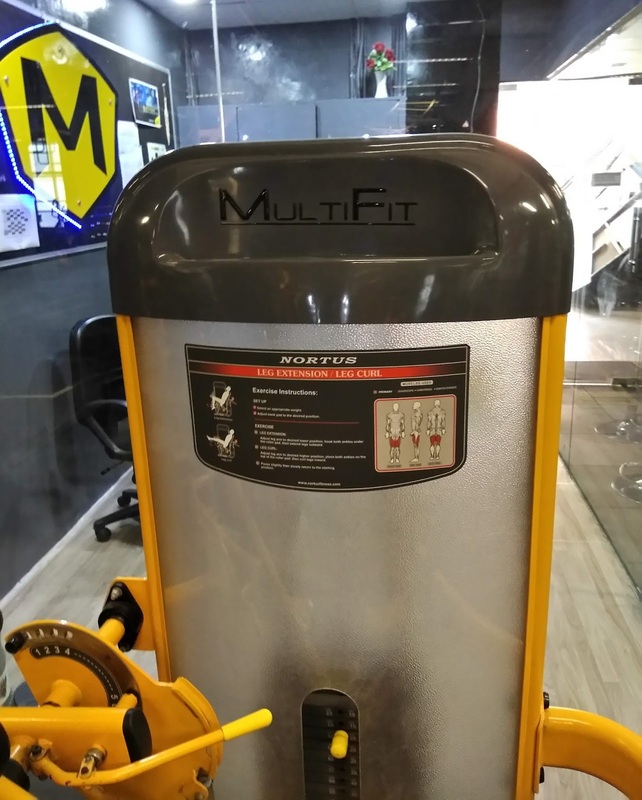 and driven by their highly qualified, experienced and certified trainers, instructors, and even state and national level medalists for centers across Pune, Jaipur, Mumbai, and Gurugram, it comes as no surprise that Multifit, as a functional fitness studio, is at the top of its game. With a strategized plan aimed to facilitate each patron to achieve their goals, Multifit puts forward the notion that impossible is an illusion. While each equipment at the studio has clear-cut instructions illustrated on it to facilitate correct usage, there are also personal trainers for patrons to seek and implement a proper technique that can make the functional fitness regime a success. 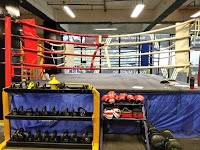 Apart from the functional fitness regime, there are also programmes concerning mixed martial arts, kick-boxing and dance-based routines that are held to engage patrons in something unique on a regular basis. 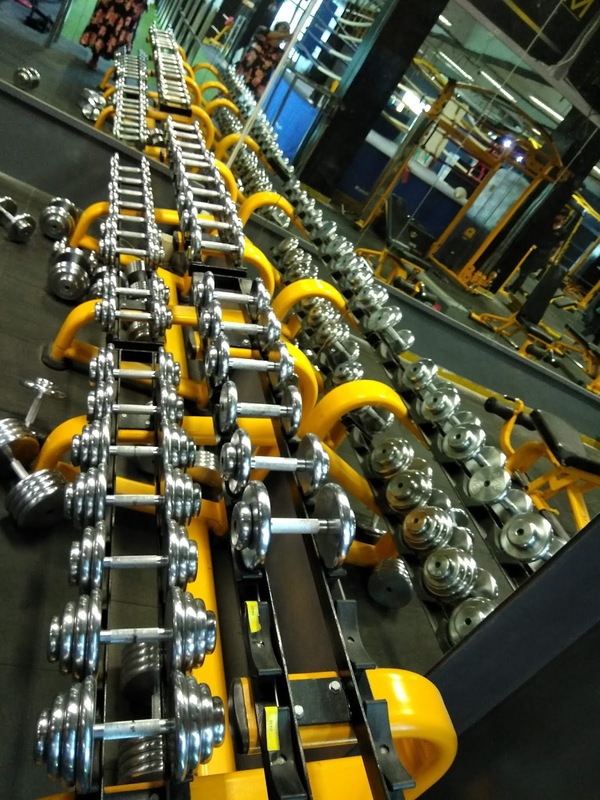 With a strict schedule being followed by trainers for daily classes and 'Work Out Of The Day', patrons are sure to leave Multifit with a smile saying #IAmMultifit once the functional fitness training regime is completed. 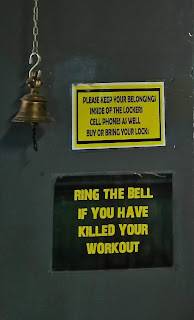 In fact, just as the stairway leading to Multifit sports an 'x steps closer to your dreams', there is also a bell hung at the exit for patrons to ring if they feel that they have 'killed' their workout. 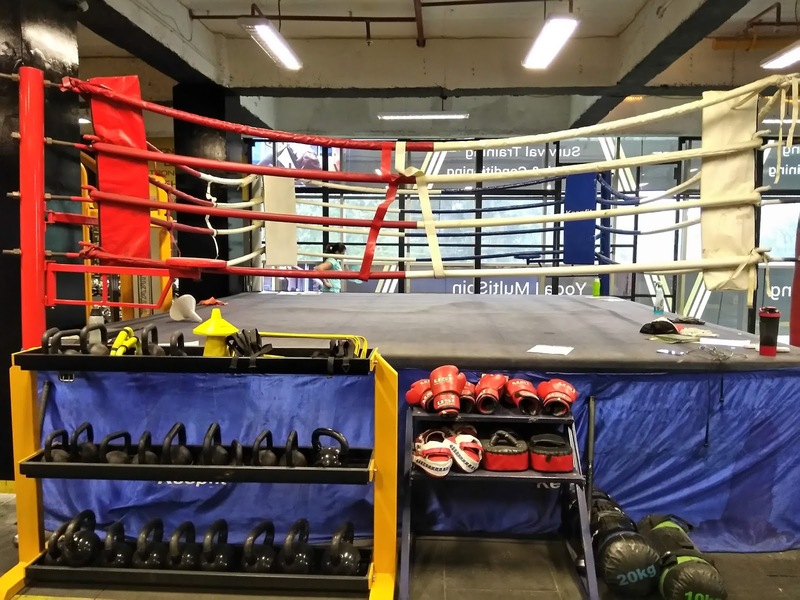 On the whole, it was a positive experience visiting and witnessing the action at Multifit Fitness Studio, Sohna Road.